This model is for mixing Shimano 11 road STI levers with Shimano 11 MTN rear derailleur and cassette or 11 speed MTN rapidfire levers with Shimano 11 speed road rear derailleur and cassette. The ShiftMate Straight is an inline shifting interface device for mating different bicycle shifting components. 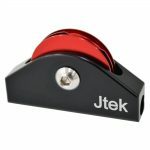 Using a ratio changing pulley, the ShiftMate Straight adapts different component brands and models to make the proper correction in the amount of cable pull needed for perfect shifting. 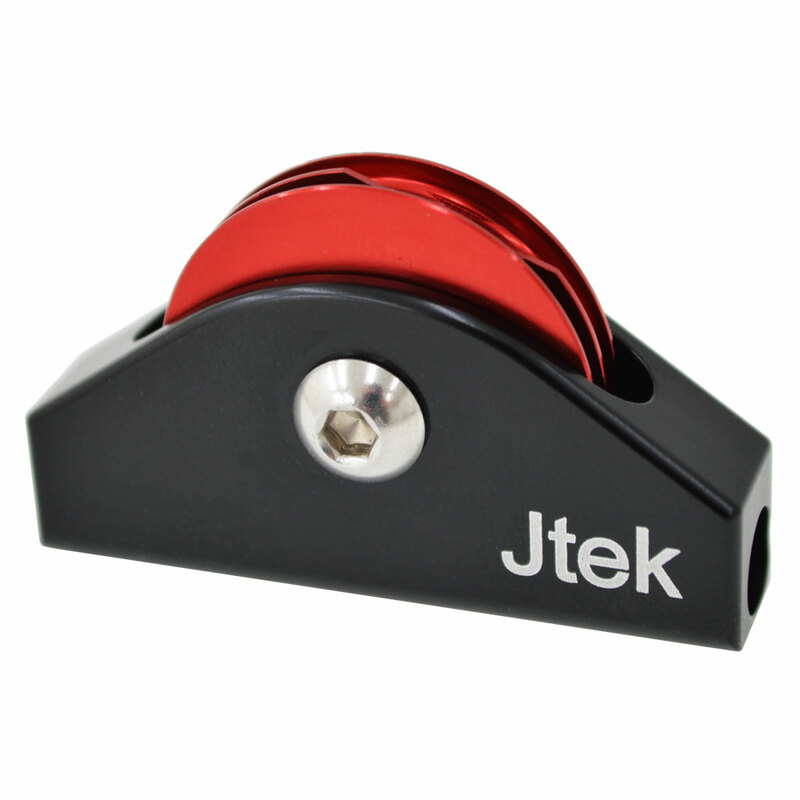 – Ideal for straight cable run mounting or mounting at cable stop locations.